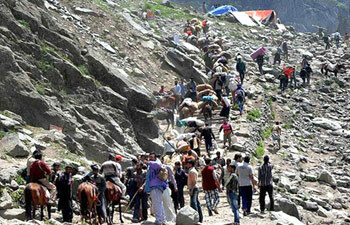 We will Pick up From Srinagar Airport then you will be met by our representative and drive to Katra. The distance is about 50 kms, will be covered in about 2 hours, upon arrival in Katra you will be transferred to the hotel. 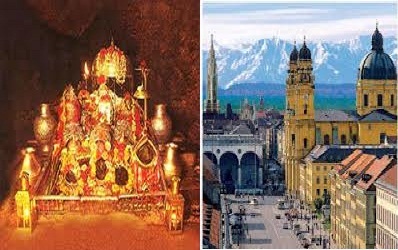 Katra is the starting point for the Vaishno Devi pilgrimage. Overnight Stay hotel. 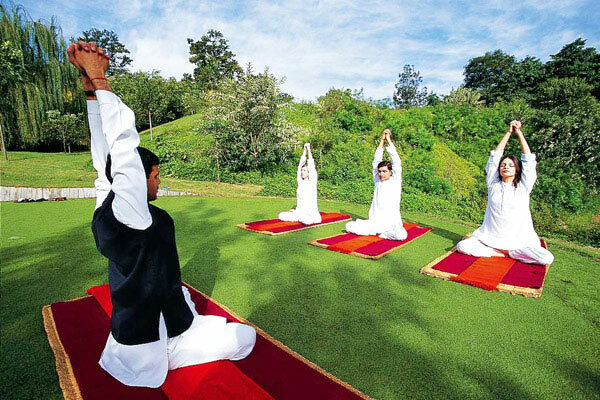 After Breakfast Early in the morning you will proceed further to visit the Famous Holy temple of Vaishno Devi. This temple is situated on the top on the hill. 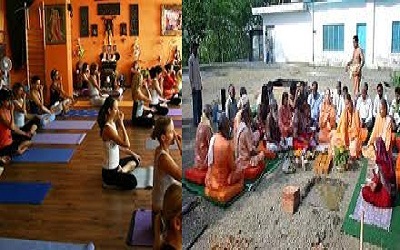 To visit this temple one has to hire a pony or travel by foot. 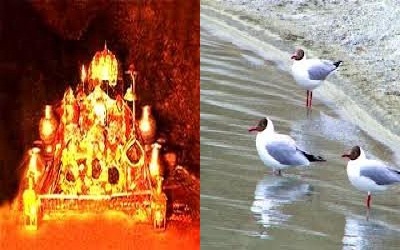 From Katra the Vaishno Devi pilgrimage is about 12 kms. After visiting the Sightseen of temple then we will return back to Katra the same day. Overnight Stay at hotel. After breakfast Drive to Srinagar airport for onward flight & Come Back in Your Home Town with Sweet Memories with your Family & Friends.